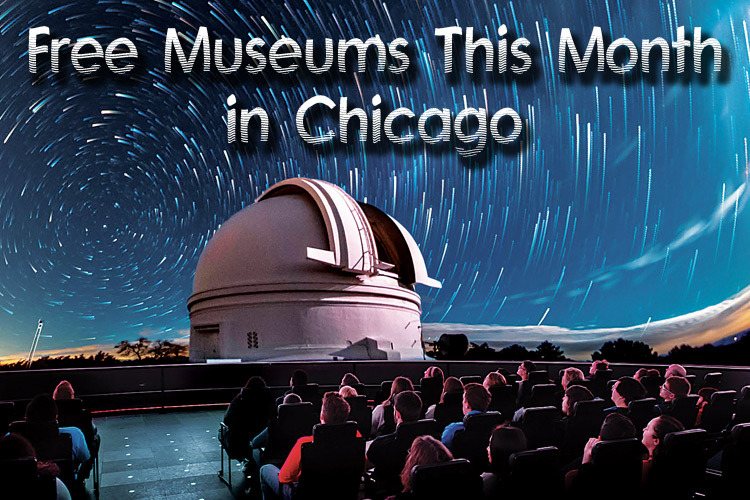 The Notebaert Nature Museum is proud to be a FREE screening location for the One Earth Film Festival – the Midwest’s premier environmental film festival on March 4th. 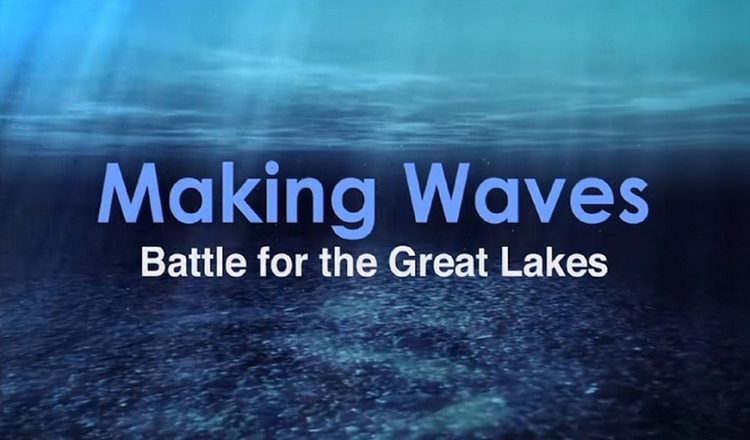 Join in for Making Waves: Battle for the Great Lakes, a documentary that takes viewers below the surface of the world’s largest freshwater ecosystem and into the middle of a complex war for survival. Meet the filmmaker, as well as experts from the Alliance for the Great Lakes and Shedd Aquarium as they discuss invasive species and local efforts to keep them out of the lakes. Interested parties can join us for a beach cleanup at Fullerton Avenue Beach (weather permitting). Light refreshments will be offered. Please visit the website oneearthfilmfest.org to review the full schedule and reserve tickets. FILM DESCRIPTION: Making Waves: Battle for the Great Lakes, takes viewers below the surface of the world’s largest freshwater ecosystem to understand how this ancient, beautiful and valuable resource right on Chicago’s shores is being transformed. For more than a century, at least 180 non-native species of plants, fish, invertebrates and microscopic organisms have invaded the Great Lakes, altering the ecosystem from top to bottom, pushing some native species to the brink of extinction, and costing the region hundreds of millions of dollars every year. Learn why the future of the Great Lakes is at stake, and what we can do to protect them. Wonderfully narrated by Chicago news legend Bill Kurtis, this fine documentary won an Emmy award for Outstanding Achievement for Topical Documentary. Avoid long lines and get best seats by arriving up to 30 minutes before the film start time.